Starting weight 120 pounds - Starting waist measurement 31.5 inches. I have had no bleeding or cramping! Nausea has calmed down a LOT! Bloated has started to go away and turn into an actual bump! Round Ligament pains especially in the morning when I wake up. 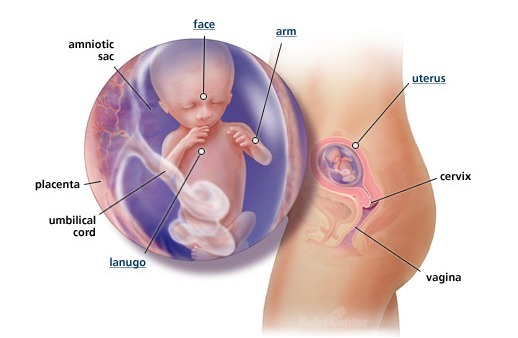 Uterus is the size of a cantaloup. 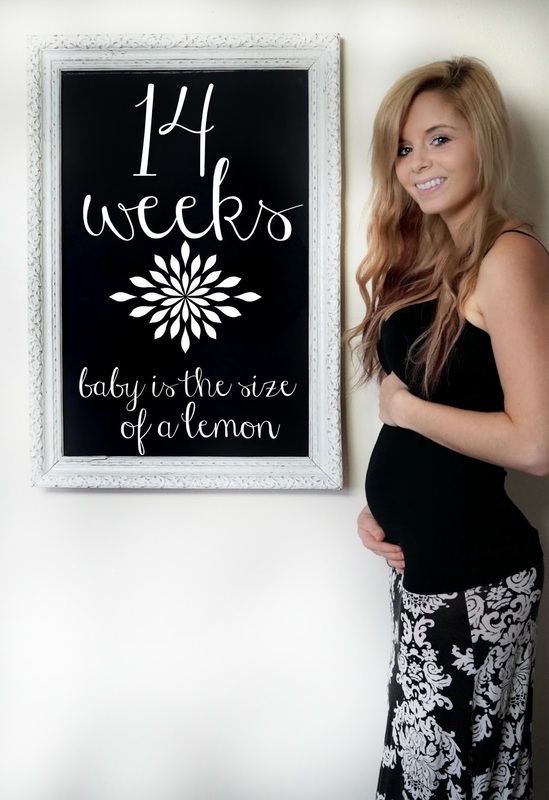 baby is NOT a HE (yet)? the website just goes back and fourth between he and her. Stretch marks: No new ones! Belly button in or out: It is an innie outtie! I have never had it pop out for any of my pregnancies. Sleep: Amazing when I get some! Best moment this week: THANKSGIVING with my family. Worst moment this week: Being constipated ): I know sorry, tmi. Movement: No movement yet just gas! Queasy or sick: Just tired this week. I still can't eat in the mornings but i'm use to that by now. Looking forward to: Finding out the gender! Appointment with my midwife December 9th! 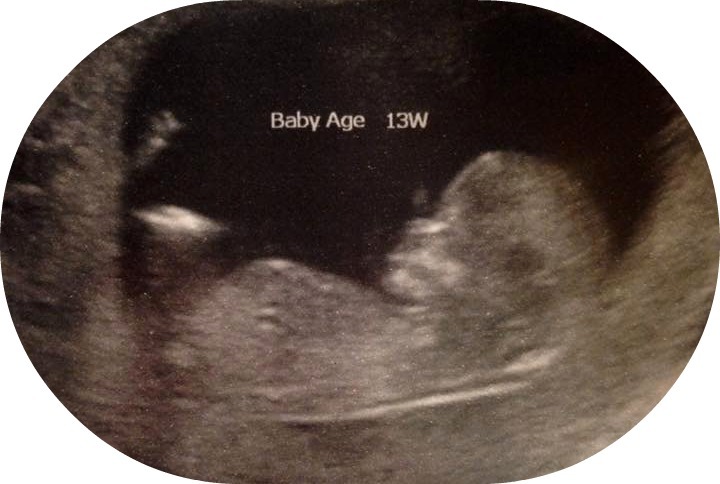 Ultrasound to find out the Gender December 17th! 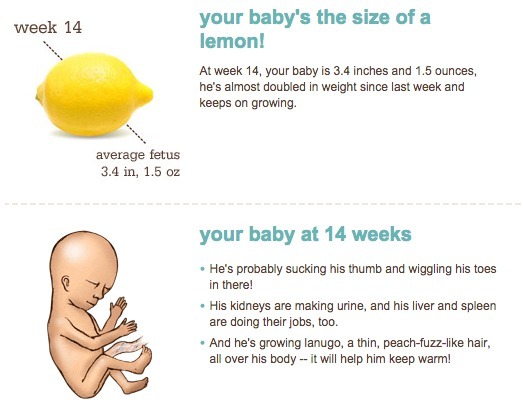 What I look forward to: A confirmation that the baby is okay and growing perfectly! Weekly Wisdom: BE YOUR OWN BESTFRIEND!